Who Doesn’t Want a Robot? There are five major markets representing 73 percent of the total sales volume in 2017: China, Japan, South Korea, the United States and Germany. China has significantly expanded its leading position with the strongest demand and a market share of 36 percent of the total supply in 2017. With sales of about 138,000 industrial robots (2016-2017: +59 percent) China´s sales volume was higher than the total sales volume of Europe and the Americas combined (112,400 units). 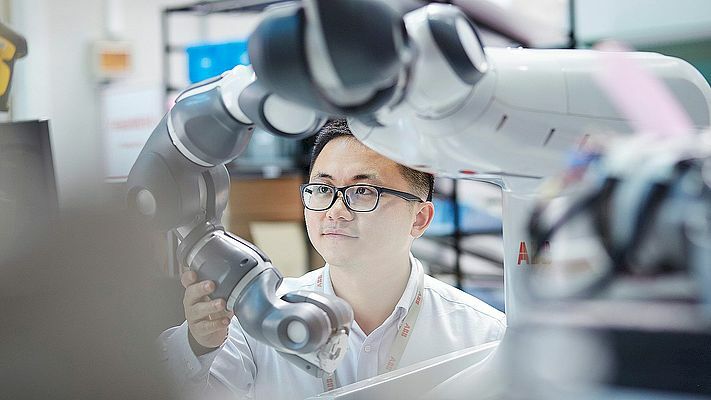 Foreign robot suppliers increased their sales by 72 percent to 103,200 units, including robots produced locally by international robot suppliers in China. This is the first time that foreign robot suppliers have a higher growth rate than the local manufacturers. The market share of the Chinese robot suppliers decreased from 31 percent in 2016 to 25 percent in 2017. Japan´s manufacturers delivered 56 percent of the global supply in 2017. This makes Japan the world´s number one industrial robot manufacturer. The export rate increased by 45 percent (2016-2017). North America, China, the Republic of Korea, and Europe were target export destinations. Robot sales in Japan increased by 18 percent to 45,566 units, representing the second highest value ever witnessed for this country. A higher value was only recorded in the year 2000 with 46,986 units. 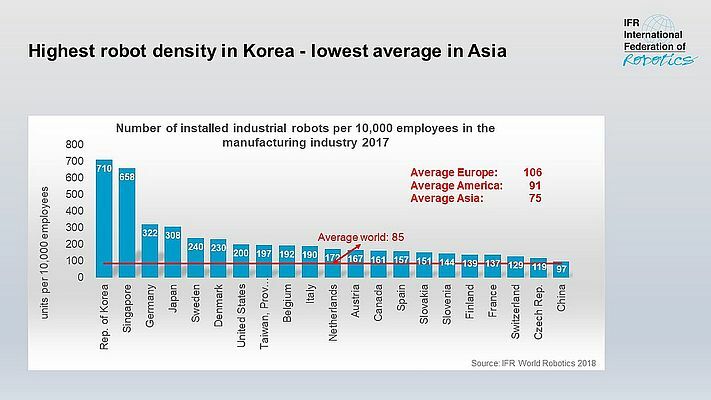 The manufacturing industry of the Republic of Korea has by far the highest robot density in the world – more than 8 times the global average amount. But in 2017, robot supplies decreased by 4 percent to 39,732 units. The main driver of this development was the electrical/electronics industry that reduced robot installations by 18 percent in 2017. The year before, industrial robot installations peaked at 41,373 units. 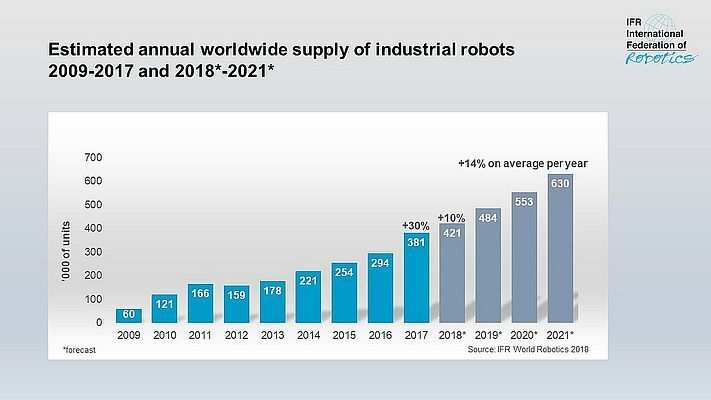 Robot installations in the United States continued to increase to a new peak in 2017 – for the seventh year in a row - and reached 33,192 units. This is 6 percent higher than in 2016. Since 2010, the driver of the growth in all manufacturing industries in the U.S. has been the ongoing trend to automate production in order to strengthen the U.S. industries in both domestic and global markets. Germany is the fifth largest robot market in the world and number one in Europe. In 2017, the number of robots sold increased by 7 percent to 21,404 units - a new all-time record - compared to 2016 (20,074 units). Between 2014 and 2016, annual sales of industrial robots stagnated at around 20,000 units. The automotive industry remains the largest adopter of robots globally with a share of 33 percent of the total supply in 2017 - sales increased by 22 percent. The manufacturing of passenger cars has become increasingly complex over the past ten years: a substantial proportion of the production processes nowadays require automation solutions using robots. Manufacturers of hybrid and electric cars are experiencing stronger demand for a wider variety of car models just like the traditional car manufacturers. Furthermore, the challenge of meeting 2030 climate targets will finally require a larger proportion of new cars to be low- and zero-emission vehicles. In the future, automotive manufacturers will also invest in collaborative applications for final assembly and finishing tasks. Second tier automotive part suppliers, a large number of which are SMEs, are slower to automate fully but we can expect this to change as robots become smaller, more adaptable, easier to program, and less capital-intensive. The electrical/electronics industry has been catching up with the auto industry: Sales increased by 33 percent to a new peak of 121,300 units - accounting for a share of 32 percent of the total supply in 2017. The rising demand for electronic products and the increasing need for batteries, chips, and displays were driving factors for the boost in sales. 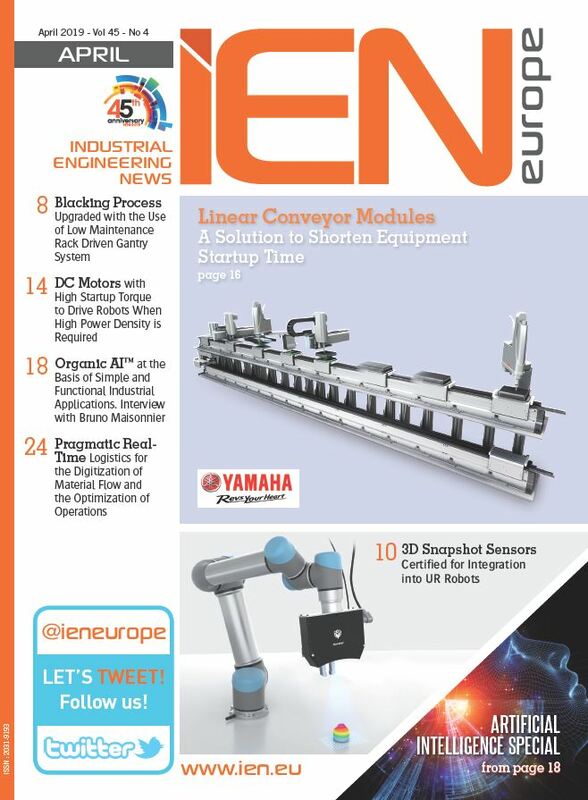 The need to automate production increases demand: robots can handle very small parts at high speeds, with very high degrees of precision, enabling electronics manufacturers to ensure quality whilst optimizing production costs. The expanding range of smart end-effectors and vision technologies extends the range of tasks that robots can perform in the manufacture of electronic products. The metal industry (including industrial machinery, metal products and basic metals industries) is on an upswing. Share of total supply reached 10 percent with an exceptional sales growth of 55 percent in 2017. Analysts predict an overall growth in demand in 2018 for metals, with ongoing high demand for the cobalt and lithium used in electric car batteries. Large metal and metal product companies are implementing Industry 4.0 automation strategies, including robotics, to reap the benefits of economies of scale and to be able to respond quickly to changes in demand. 85 robot units per 10,000 employees is the new average of global robot density in the manufacturing industries (2016: 74 units). By regions, the average robot density in Europe is 106 units, in the Americas 91, and in Asia 75 units.